2" crown with M2 performance fabric with contrast inserts. 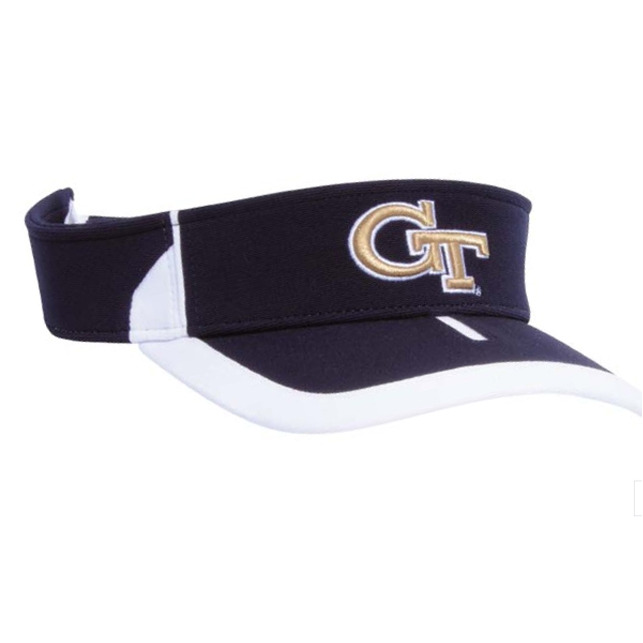 Visor is pre-curved with contrast binding and insert, and the undervisor matches binding and inserts. Closure is self-material Velcro back strap. Sizing is adult, velcro adjustable; one size fits most.